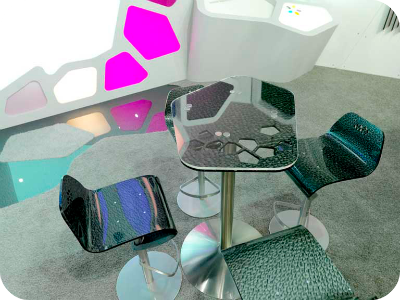 Here at HLN Supplies we can supply any plastic products to make your exhibition stand out from the rest. We supply wall paneling in dibond, acrylic, foam pvc and hygenic wall cladding. 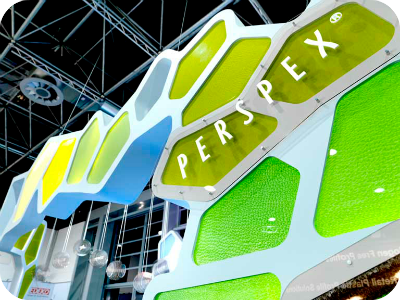 A vast range of colours are available to showcase your exhibition stand. We can fabricate many types of plastics to create museum grade acrylic cases, light boxes, desk counters, point of sale, leaflet holders and more. 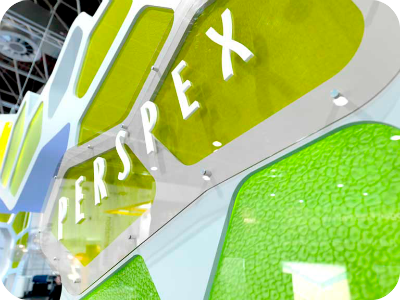 Any type of signage can also be created, such as built up letters, pressed formed designs or vinyl graphic light boxes. 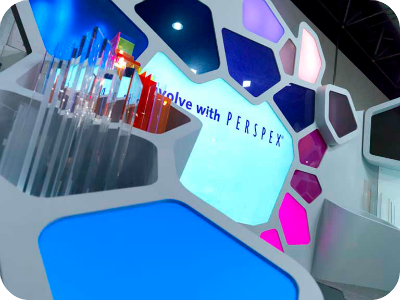 Please contact us with your exhibition needs and we will happily help you to achieve your masterpiece.